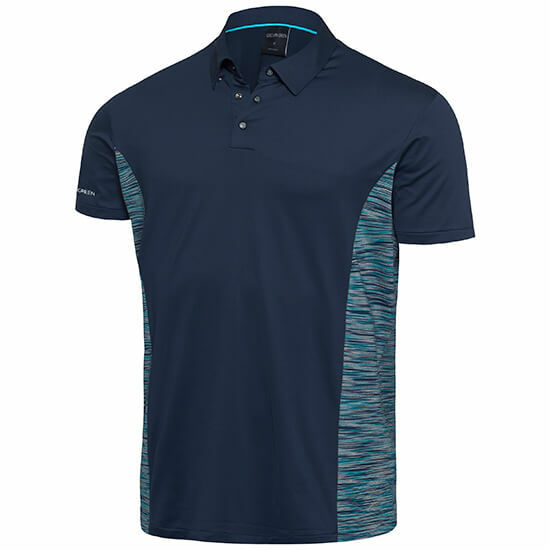 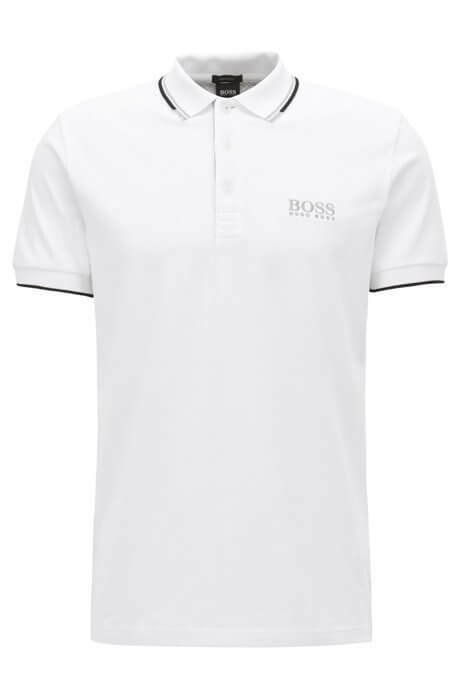 Boss Green bring this regular-fit polo that can be both a great top on the course and off the course. 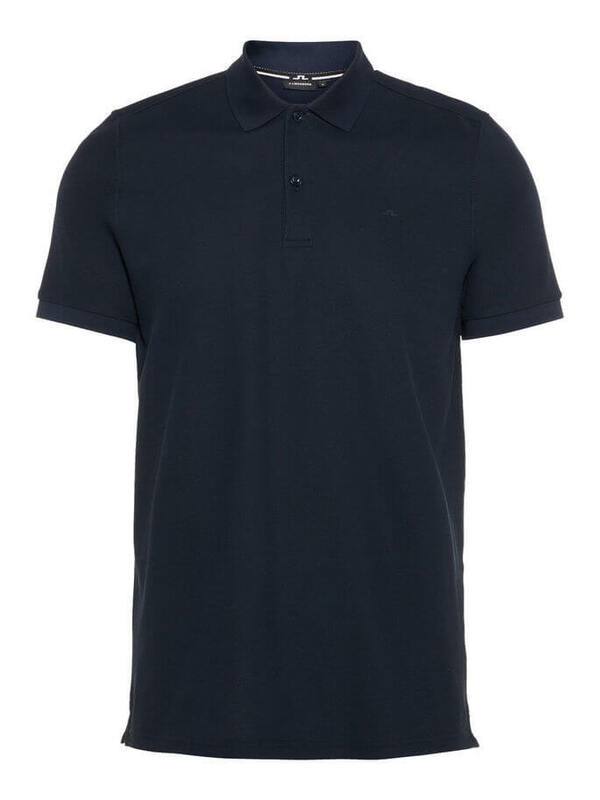 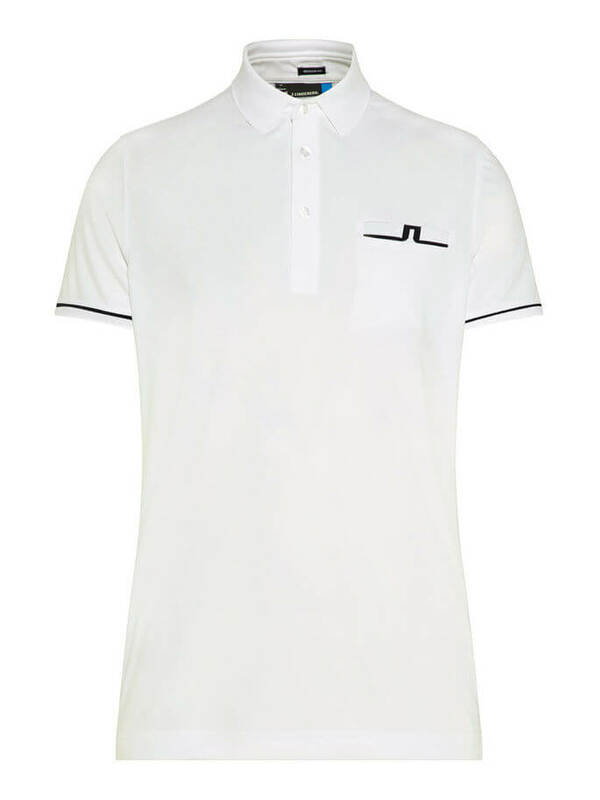 The polo is finished with short sleeves, a three-button placket and fresh, colorful tipping to the collar. 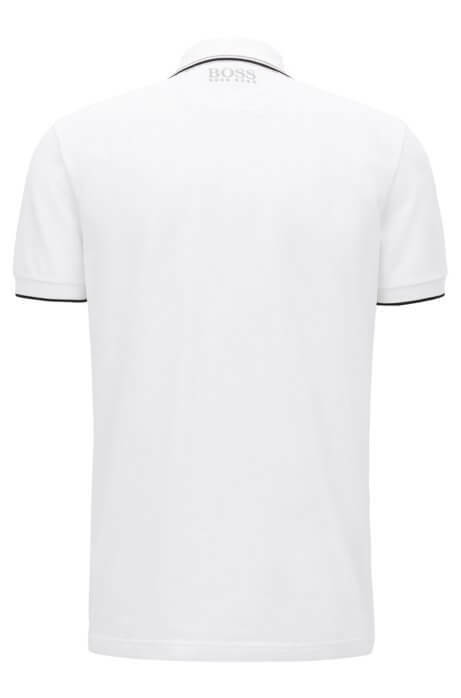 The Paddy Pro features innovative fast-drying technology that provides reliable moisture management, and the active stretch fabric is crafted with eco-friendly S.Café® fibres for high-performance odour control.